Cracks or problems in a home’s foundation might seem intimidating, but they’re not always as bad as they seem — for sellers or for buyers. Foundation issue considerations for buyers and sellers. The foundation is, quite literally, the base of your home. It is the bedrock upon which the whole structure rests, so it must be strong and stable enough to support the entire house. Any damage or defects that compromise the integrity of the foundation can be cause for concern—and might be a significant problem. Here are some important things to consider if you are thinking of selling or buying a home with a potential foundation issue. Don’t underestimate the importance of even “small” foundation issues. While the foundation isn’t the most thrilling part of home—you’re probably much more excited about the walk-in closets, or your planned décor for the master bedroom—it is one of the most critical components of the structure. Even issues that don’t look that significant may quickly become big headaches. Tiny cracks or leaks might be minor but can sometimes be deceptive, as they may be hiding larger issues that aren’t as obvious. There’s no way to really know what you’re dealing with until it is closely evaluated. Often, this will happen as part of the home inspection. The costs can run the gamut. 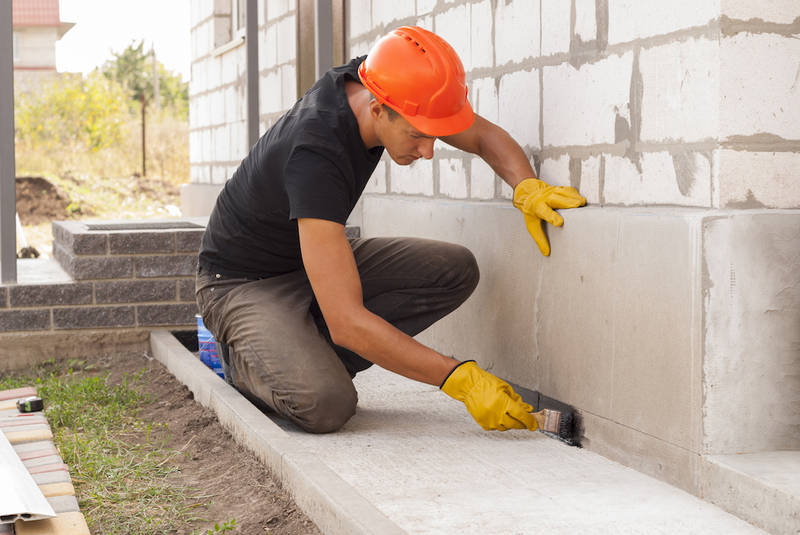 There’s no way to estimate the cost of foundation repairs until you know exactly what the problem is. Tiny cracks caused by normal settling can usually be covered with some simple patching. You may also need to resolve any drainage issues that may be causing flooding that leads to cracks. On the other end of the spectrum, major foundation issues could require significant repairs or possibly even a total replacement of the foundation, which can come with hefty costs. Diagnosing and repairing foundation problems shouldn’t be done by DIY-ers. This isn’t a task for amateurs. Have the foundation checked by a home inspector or structural engineer. You want the peace of mind of knowing the issues are handled by a qualified professional. Plus, your insurance company or lender may require official documentation proving the issues were resolved. Buyers take on the responsibility—and may have financing challenges. A foundation problem is one of the most intimidating things you can encounter when buying a house. If you agree to buy a home after foundation issues have already been detected and documented, you are assuming the responsibility (and cost) of addressing those issues. You cannot later try to hold the previous owner accountable. 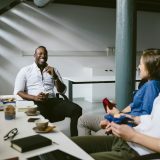 Also, you may not be eligible for certain types of financing such as government-backed loans, which require that the home be structurally sound and free of major issues. On the upside, you can use this as a major bargaining chip to renegotiate the price. 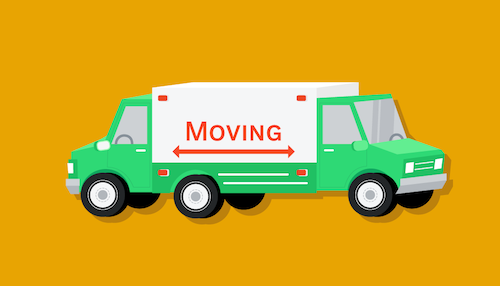 Sellers will likely need to make concessions, and employ smart strategies. If you hope to sell a house that has foundation issues, you have some options to consider. 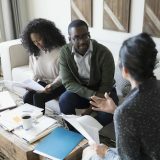 You could try to fix the issues before listing the home, but that means you have to invest some money (perhaps a lot) out of your own pocket. And the repair history will be part of the property’s record, which might discourage potential buyers before they even look at the place. Many sellers opt to just disclose the foundation issues in the listing, but most likely that will mean you’ll need to adjust the price accordingly. Depending on the size and scope of the problems, you may be able to try and shift the focus to the upside—for example, the buyer could also add a finished basement or a mancave while they are having the foundation fixed. The best choice for you as the seller will depend on a number of factors, including the local market, the degree of foundation issues, and how quickly you hope to sell the property. Whether you are buying or selling, let Trulia help you find the perfect agent. Let us help crunch the numbers to estimate your monthly mortgage. The sooner you say something, the better. Are You Selling and Buying Homes at the Same Time? Strategies for when you need to buy a home and sell the one you’ve got. Want to buy brand new? 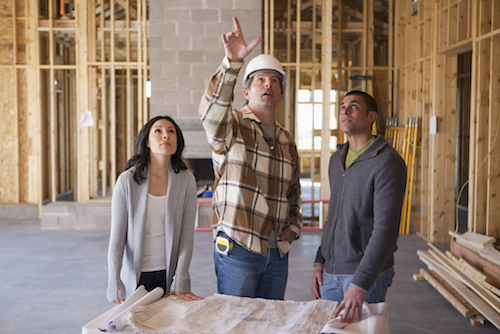 Buying new construction takes a little know-how. 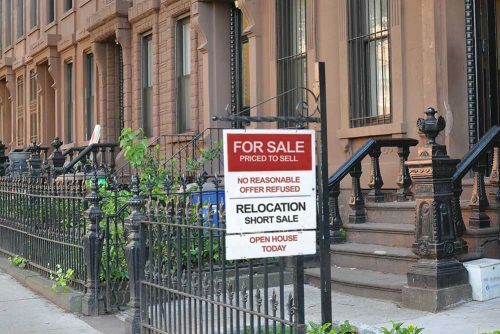 Follow these strategies to navigate the short-sale process and score the home you want.